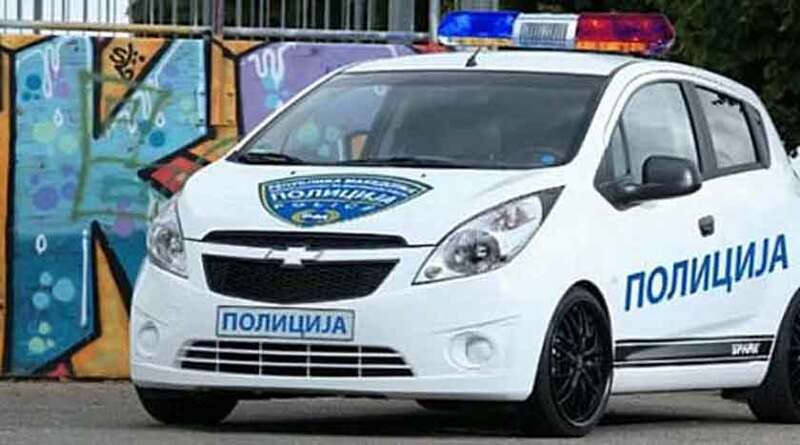 Macedonia police stopped 43 illegal migrants on Tuesday evening hidden in a bakery van travelling on Kumanovo-Tabanovce highway, the police informed on Wednesday. According to the police, among the 43 illegal migrants, 8 of them are underage. 14 migrants are from Pakistan, 16 from Iraq and 13 from Afghanistan. The migrants were sent to Tabanovce transit center, whereas the driver is under home arrest for 30 days. On mid-May, Defense and Security Committee in Macedonian Parliament decided to extend the state of emergency along the southern and northern border until Dec. 31 to prevent a possible influx of migrants.